Super Hair is a Distributor of Hair Extensions and Wigs, with its main branch based in Durban supplying nationally. Super Hair was established in December 2014. Super Hair specialises in the supply and sale of salon quality 100% natural hair extensions and wigs including virgin and remy hair. The hair is sourced in Brazil and India and we are supported by a team of professional hair extension and wig making factories.We stock seamless tape extensions, keratin bonded extensions, micro ring extensions, clip-ins and weaves or wefts.For those clients who prefer modacrylic wigs, we are also a choice supplier of this product. 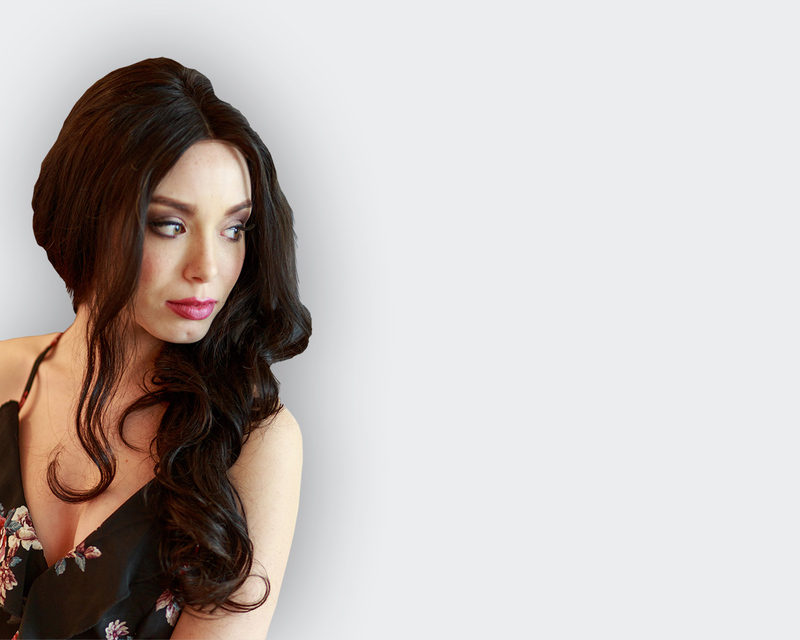 Super Hair is managed by a female professional with more than fifteen years commercial corporate experience who is passionate about making Super Hair a success and ensuring her clients feel glamorous and gorgeous wearing Super Hair extensions and wigs. She is supported by an incredible team of wonderful ladies that put our clients first. Super Hair specialises in the supply and sale of salon quality 100% natural hair extensions and wigs including virgin and remy hair. The hair is sourced in Brazil and India and we are supported by a team of professional hair extension and wig making factories.